Cable vs. Cable - Which one for the best TV picture? Which Cable for the best TV picture? Achieving this is partially determined by the cables you are using. The other factors include your tv brand, model, picture calibration and material source. To get the best tv picture you possibly can you need to use the right cable for your tv and the connected equipment. For instance, where a hdmi cable gives a better picture from ie. Foxtel on some tv's a component cable can deliver a better picture! And you may face the issue of: Do you have enough inputs on your television!? or, Does your equipment even support that cable? 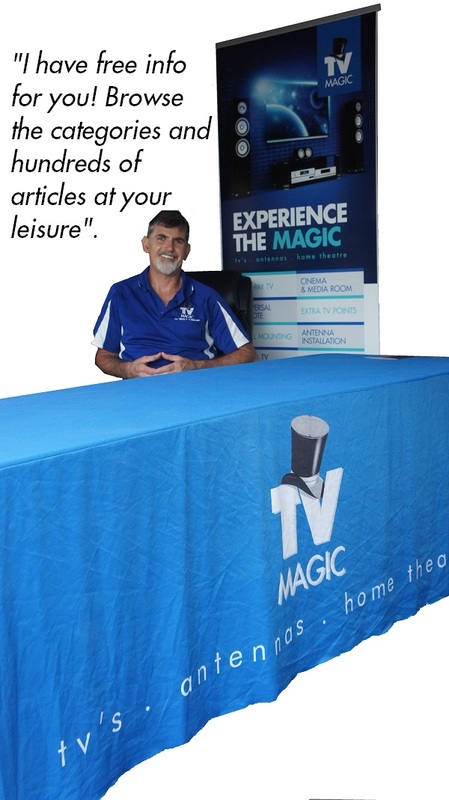 Get Tv Magic to professionally tune and setup your equipment!